The first ever Polish-Irish festival which kicks off this weekend is coming to Galway and has been welcomed by senator Lorraine Higgins who has hailed it as an important acknowledgment of the role that Polish people play in Irish life. 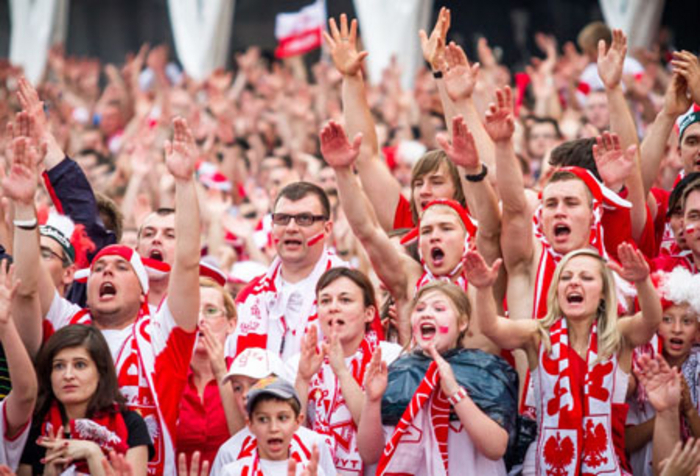 PolskaEire 2015, which kicks off on March 21 and runs for one week, is an initiative of Labour Equality Minister, Aodhan O Riordain, and aims to celebrate the cultural diversity brought to Ireland by members of the Polish community. Senator Higgins says that the latest figures show us there are approximately 7,500 Polish people living in County Galway. “They make a valuable cultural contribution to our community, and it is only right that we acknowledge this, which is the reasoning behind the first ever PolskaEire festival.